To find your MD5, right click your ISO in Dolphin, select properties, go to the info tab, and hit compute next to MD5 checksum. Download and extract this. Run xdeltaUI.exe. Select Revision 1.xdelta as the patch and your 1.02 Brawl ISO as the source file. Choose a name for your new 1.01 ISO as the output file. Then hit patch. It will appear that xDelta is frozen, but it is not. Wait for the patch to finish (could take several minutes), then verify the MD5 of your new ISO. Follow these instructions but use the patch from the Windows download. 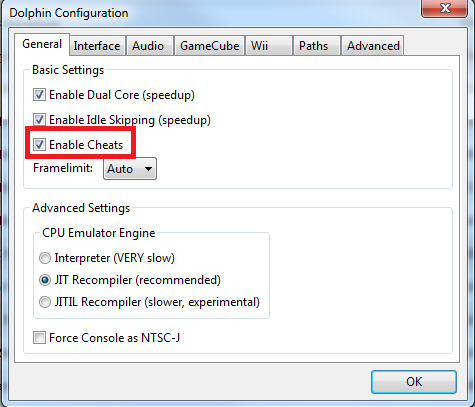 Turn on Enable Cheats in Options->Configure->General. 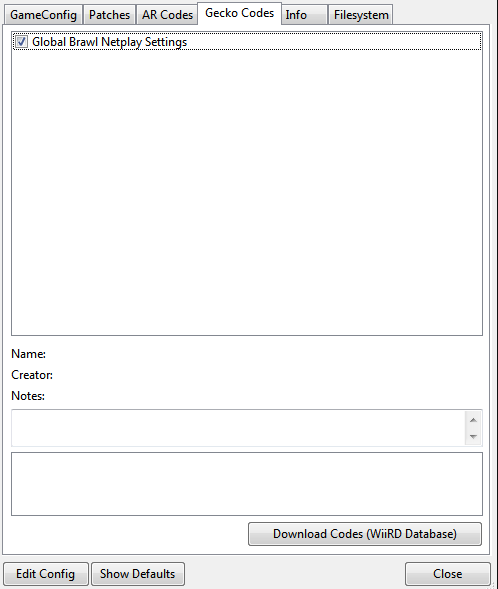 Right click your Brawl iso in Dolphin, click Properties->Gecko Codes and turn on the Global Brawl Netplay Settings cheat. This should be the only cheat on. Here are some other reference guides in case you need any further help.